The Annunciation School Advisory Council was formed in June 2018 by Fr. Robert Grippo who identified a need for greater Parish oversight and involvement in the management of the School. The Council is comprised of parishioners with extensive experience in educational administration, teaching and curriculum design, school psychology, facilities, and operations. All non-parents, these individuals bring their expertise, insights, and networks to support and collaborate with Annunciation School’s administrative team.  The mission of the Annunciation School Advisory Council is to assist and support the Annunciation School administration in achieving the School’s mission to provide the highest quality Catholic grammar school education possible to its students. The Council reports directly to the Pastor of Annunciation-Our Lady of Fatima Parish. Specifically, the Council will provide a confidential sounding board for the Principal and Assistant Principal; work with the Principal and Assistant Principal on short-term and long-term projects to allow for effective delivery and/or enhancement of the School’s educational product; ensure an annual review of the Principal; gather resources and make appropriate connections that can help the Principal and Assistant Principal realize goals and objectives; and support the Principal and Assistant Principal in developing strategic, long-range plans.